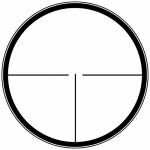 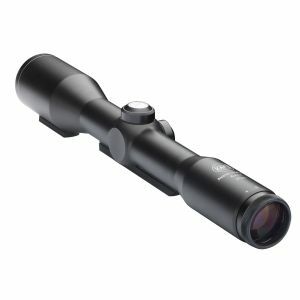 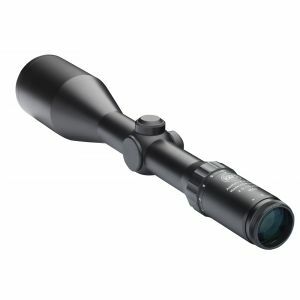 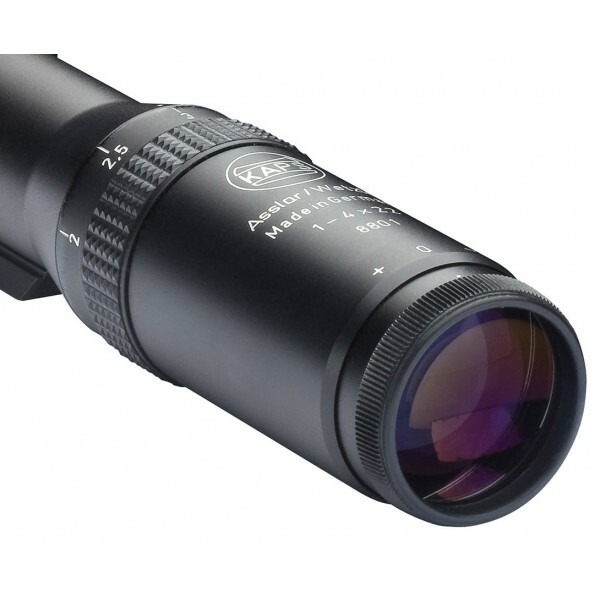 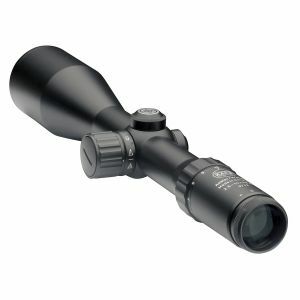 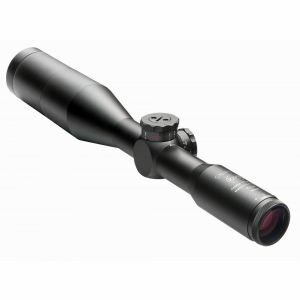 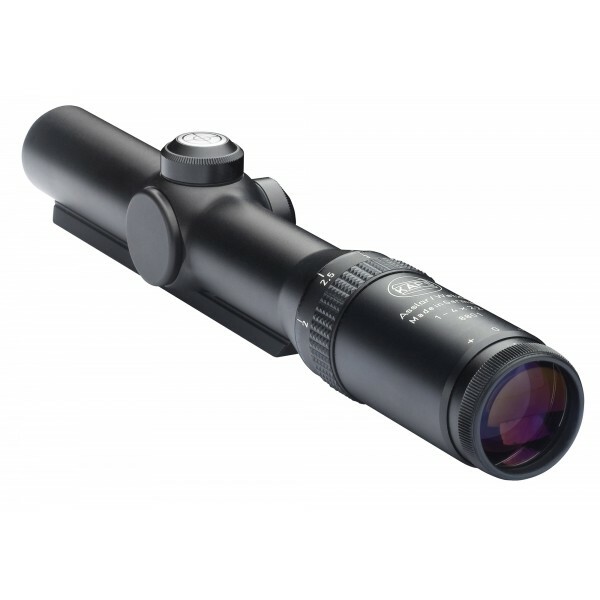 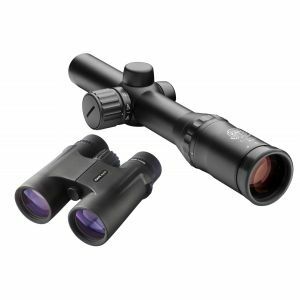 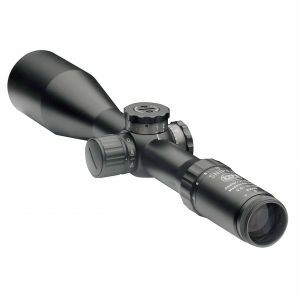 Rifle Scope Classic Line 1 - 4 x 22 Ideal for driven chase hunting and big game hunting with recitle in 2nd image plane. 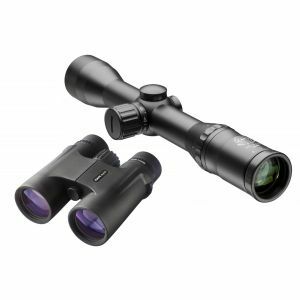 Ideal for driven chase hunting and big game hunting with recitle in 2nd image plane. 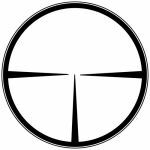 Images show version with rail.